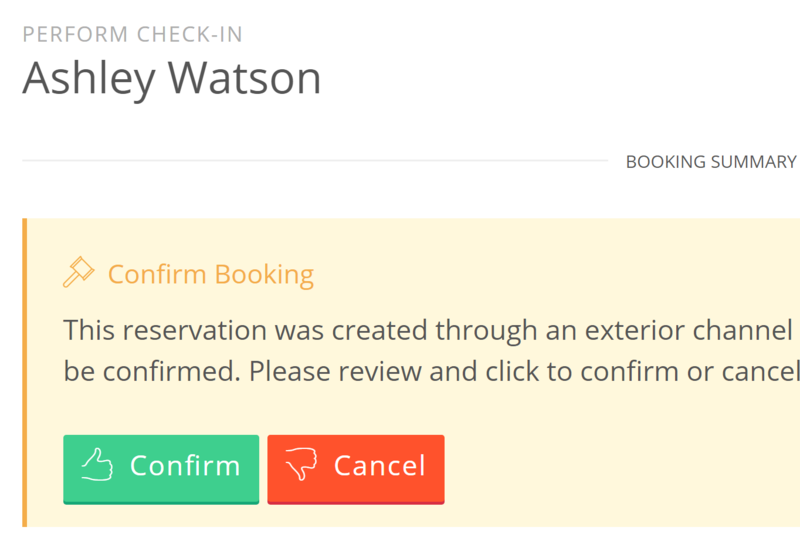 ﻿ Commission-free Booking Engine for your Hotel. Núvol PMS amb mètriques personal completa i il·limitat aquests document d'emmagatzematge. Gestionar el seu inventari de habitació d'Hotel a través de tots els seus canals OTA complement d'un calendari únic. Accepta reserves d'Hotel des de qualsevol dispositiu en temps real i paga zero comissions. Oferim servei d'habitació de hotel, missatgeria i comentaris, tot del seu lloc web d'hotel. Validar les reserves i pagaments de procés a la caixa. Cap maquinari o instal·lació. Open your doors to the global marketplace. Your hotel is ready to accept bookings from any device in real time and pay zero commissions. Avoid OTA commissions and offer a competitive rate by encouraging your guests to book rooms with you directly. 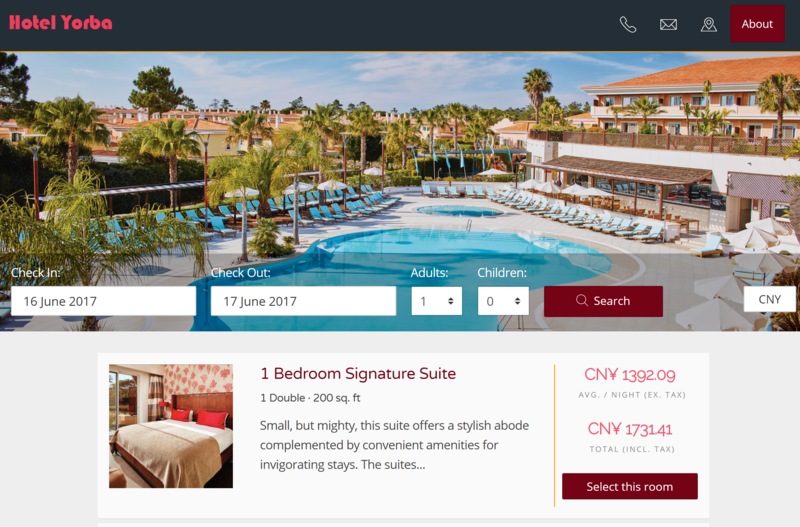 Your website and booking engine should be your top priority OTA distribution channel to showcase your hotel and drive direct bookings. Rooms reserved through your booking engine are always commission free. Your hotel is ready to accept bookings from anywhere in the world in real time with the data that's already available in your calendar. Just click to enable your booking engine. Add photos and text to make your rooms attractive to potential visitors. 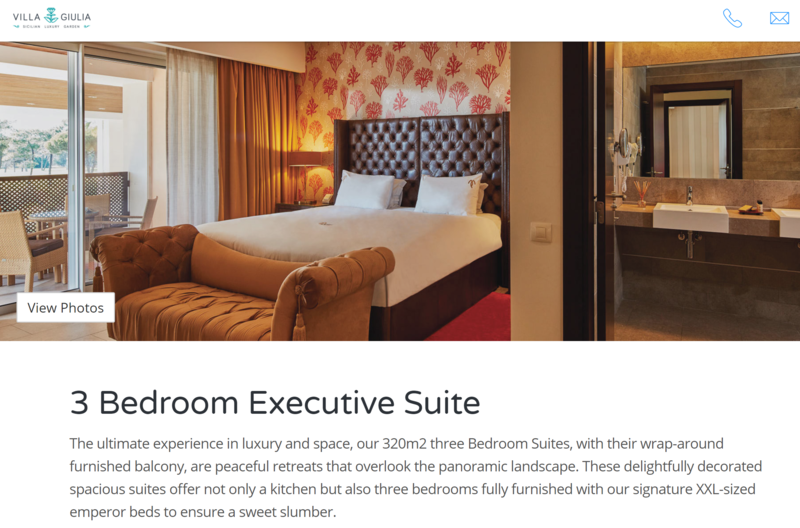 Make sure your hotel looks as good online as it does in person and give your visitors a reason to book rooms with you directly instead of going through an intermediary. 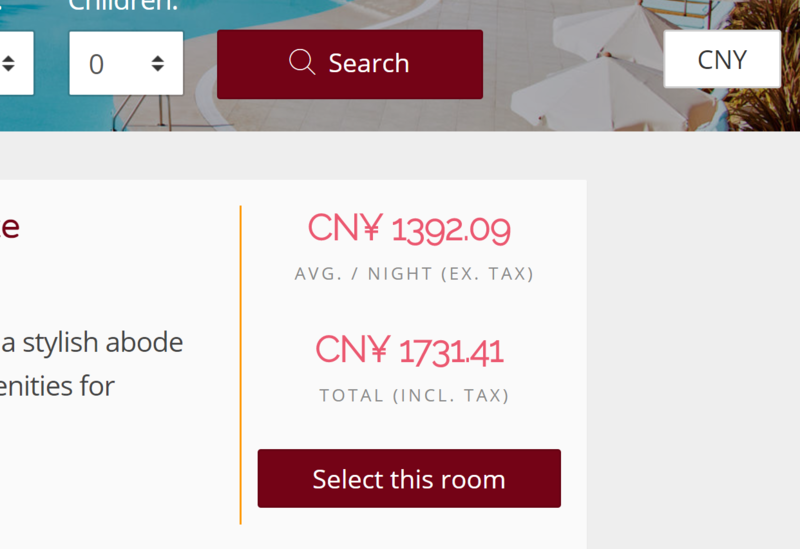 You can localize the description for your rooms, rates, and additional booking engine info for any or all languages. 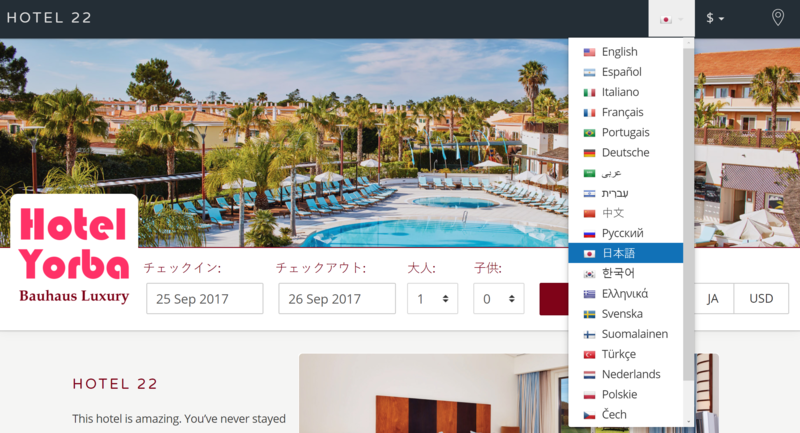 Your booking engine will appear in the natural language for any visitor and will display your localized description, if there is one available. 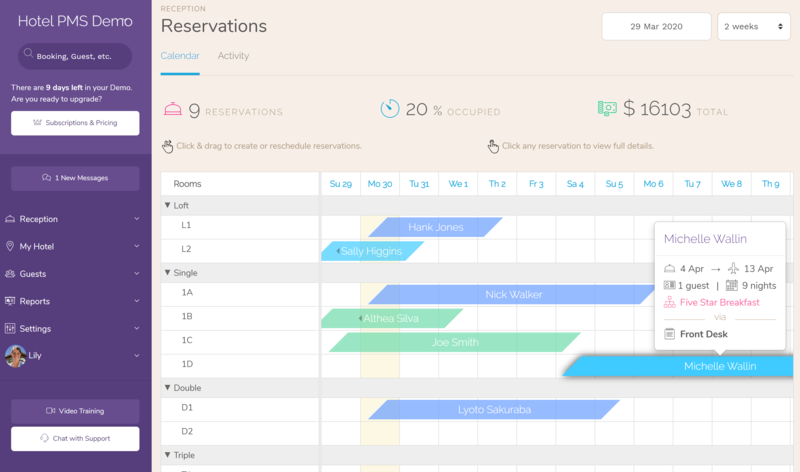 Your booking engine is fully customizable. 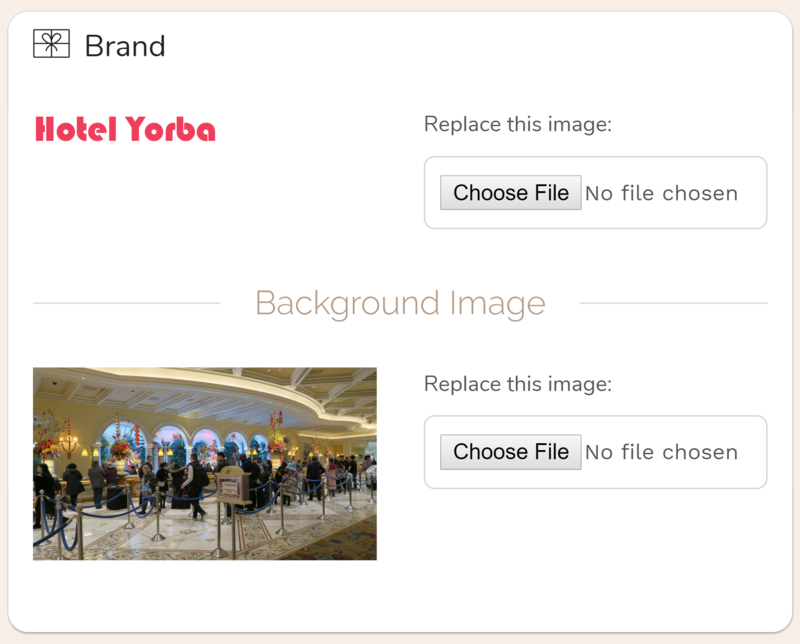 Pick a layout theme and then apply a color palette to match your hotel's brand. 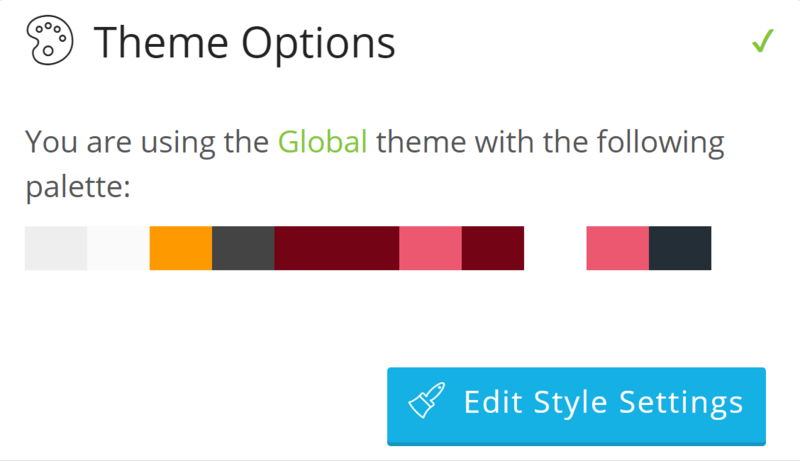 You don't need a designer, and you can update your theme any time from the dashboard with just a few clicks. Edit room descriptions and booking engine additions in Markdown HTML. 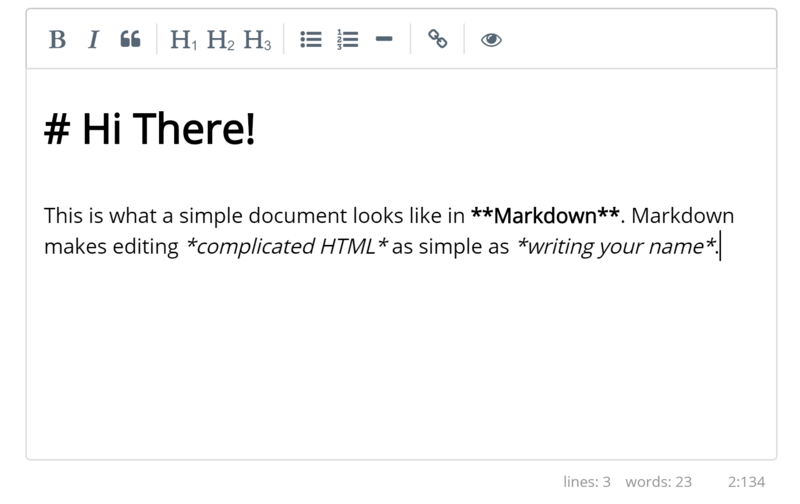 Markdown is easy to read and write, and provides all the layout benefits of full HTML. Your Front Desk includes a fully interactive Markdown editor. Any pricing specials created in your front desk will be reflected in the booking engine. You can add pricing specials to make your rooms attractive in every season. Specify hotel policies, check-in/check-out times, meals plans, parking, and pet policy, and select from a list of standard and custom amenities for each room individually and for the hotel. Define rate plans to bundle products and services along with a cancellation and refund policy. Upsell your hotel's items from the moment the guest creates their reservation to improve revenue per booking. We made it easy for your visitors to book additional rooms with their reservation. 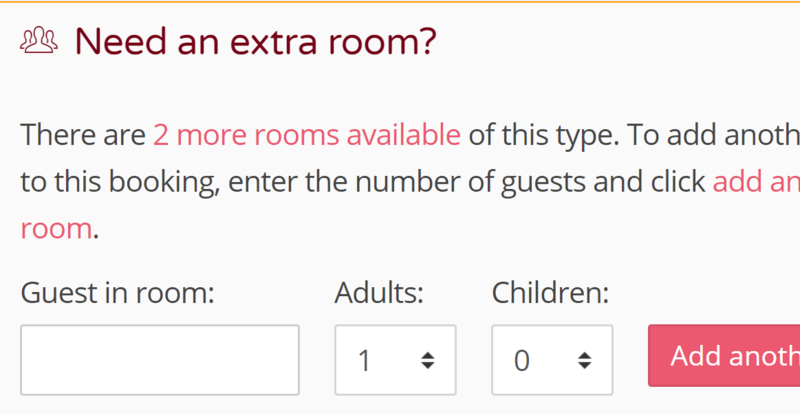 Large families and groups can add enough rooms to their booking without having to take extra trips through your booking engine. 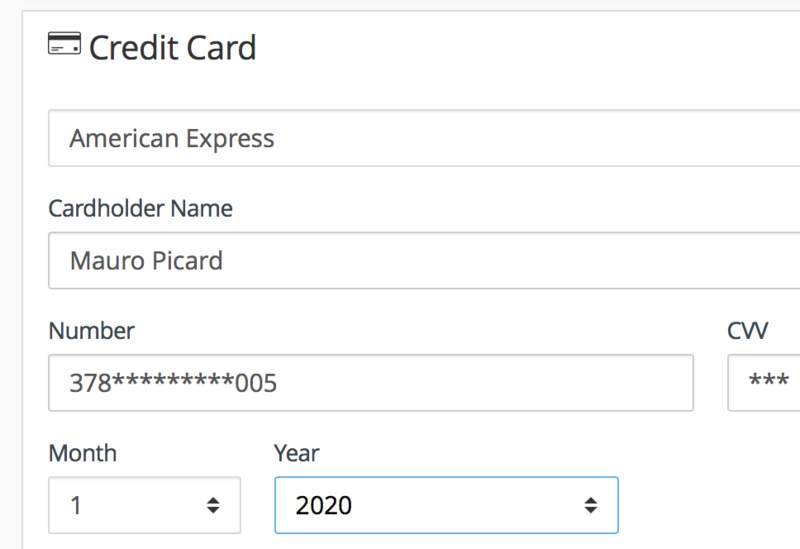 Enable credit cards to secure bookings. Select what cards to accept, and how late visitors may cancel their booking, and whether they will be charged a cancellation fee. Prices in your booking engine will be automatically converted to match the visitor's locale. Conversion rates are computed up-to-the-minute using live data backed by the European Central Bank. Guests registered through your booking engine will be marked in your front desk manager for review. New guests can be verified by the reception desk and existing guests can be merged with their current profile to avoid duplicates. Guests can view their booking details at any time. 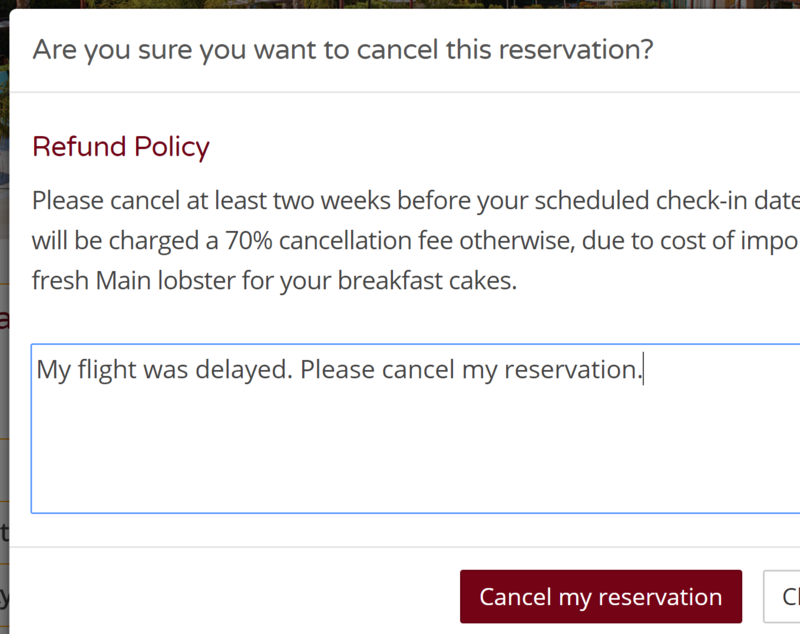 You may allow them to cancel their booking directly by setting the minimum allowable days to cancel before the schedueld check-in date. Reservations created through your booking engine are 100% yours, with no commissions. 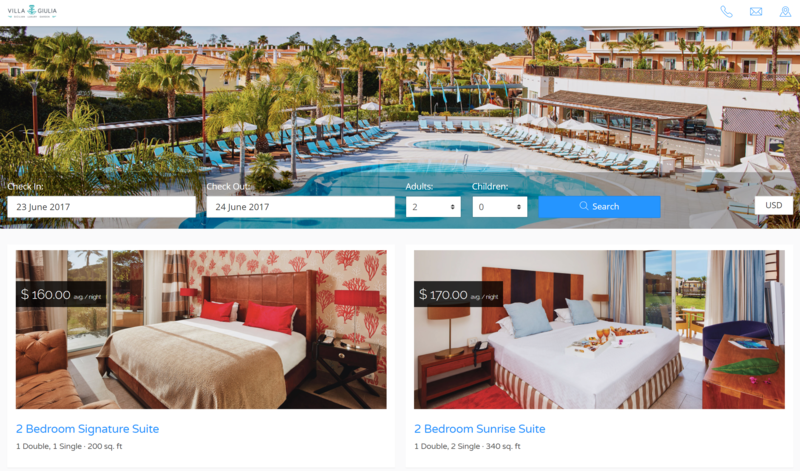 Make your website and booking engine your top priority OTA distribution channel to drive direct bookings and increase your share of your hotel's revenue. Take your booking engine with you wherever you want to generate business for your hotel. You can take bookings directly from your hotel’s Facebook page, WordPress site, or any other HTML Website. Match your booking engine to your brand and use it wherever you need it. 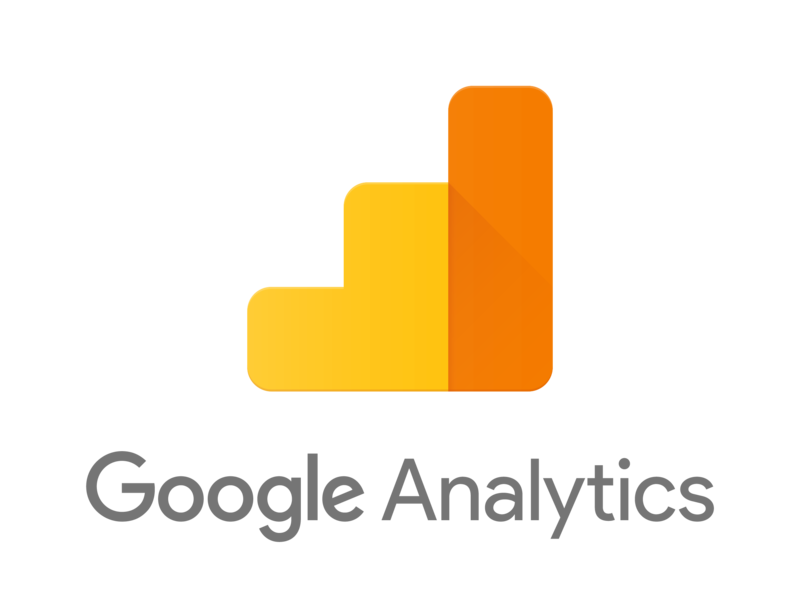 Your booking engine integrates with Google Analytics. Drop in your tracking code to get the full spectrum of visitor stats. Analyze traffic sources and refine your approach to selling your rooms. Mobile viewers are among your most important visitors. Travelers on-the-go want to book their next hotel in the moment, usually from their phone. 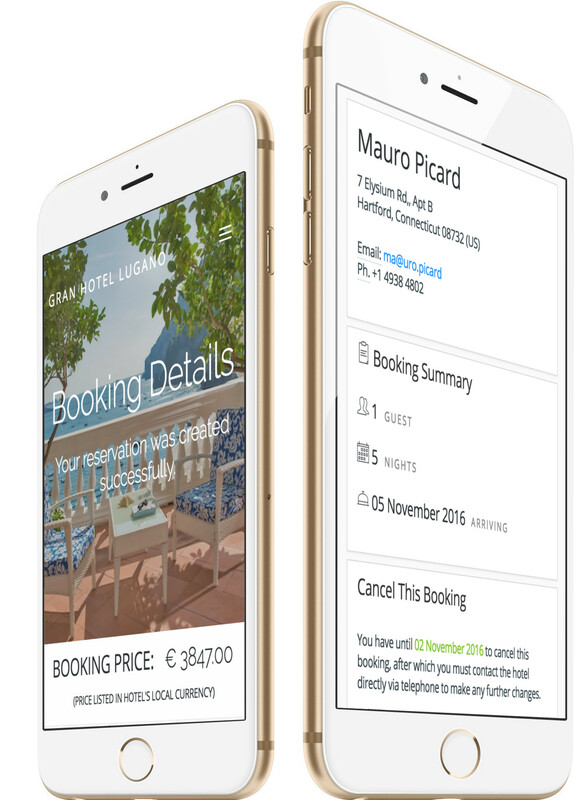 Our booking engine is built with mobile first in mind, to ensure native app-level usability everywhere. We provide a complete hotel management solution through a smart, flexible PMS, distribution channel manager, commission-free booking engine, secure payment gateway, and a cloud concierge service. Manage your hotel with a single, all-in-one application suite. Accept bookings from any device in real time. Manage your hotel operations in the cloud.